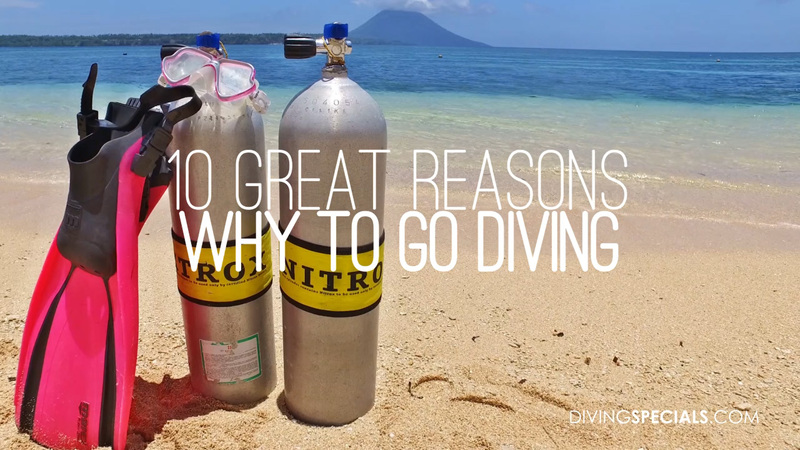 WELCOME TO THE MOST EXCITING DIVE VIDEOS! Sarah is deeply in love with the underwater world. She first came across scuba diving when spending few days on the beautiful island of Koh Phi Phi in Thailand. Affected with the scuba virus each vacation became a dive vacation and she was constantly looking for the best dive spots and corresponding deals. Diving became a lifestyle! Sarah recognized a gap that needed to be filled: there was no online platform, where a diver could check out the best deals and book efficiently. In 2013 she created the platform Diving Specials! 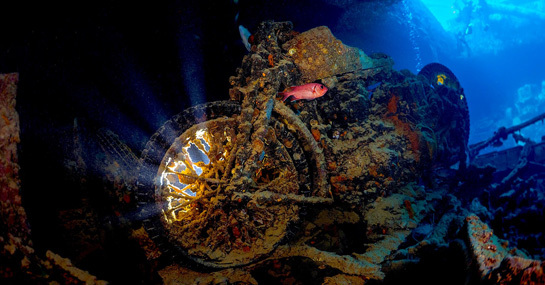 When DivingSpecials.com launched, it was the result of sheer passion for diving and the drive to connect scuba divers with the most exciting dive destinations on this planet. The idea evolved to the world's biggest scuba travel club offering the hottest specials for dive trips for more than 50,000 members worldwide. By joining Diving Specials you can expect deals up to -50% to fascinating destinations like the Galapagos islands, Raja Ampat, Red Sea, Bahamas, Maldives & so much more. 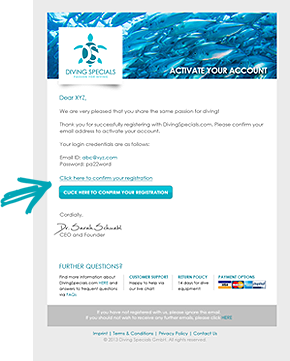 Join now and get inspired for your next dive adventure - it is totally free & 1 click only.